Writing out of solitude can be a risky business. For one thing, being alone brings on intensity. How can we be sure that anyone outside will care? 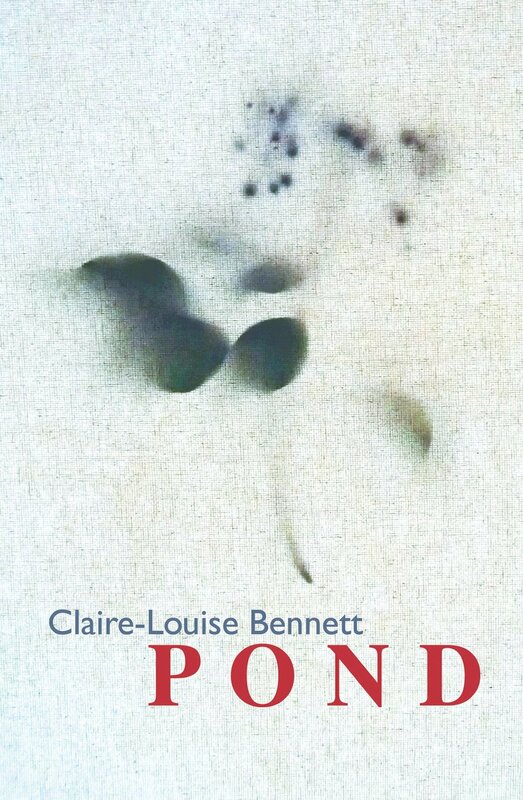 In this first collection of stories , Claire-Louise Bennett’s unnamed female narrator (I shall call her ‘B’) reports from a place to which she has withdrawn in order to think, write and collect herself. From the first piece (in which little girls go trespassing), to the last (in which ‘morning waits on its high swing’), we know we are in the hands of someone who pays great attention to the world and is often rewarded with a kind of ecstasy. Unusually, she is also very funny. B writes of domestic minutiae, mostly with relish. Fruit in bowls, bowls on sills, the making of breakfast: she praises these, as she investigates their essence. On occasion – as in ‘Control Knobs’, a long riff about her clapped-out oven – she follows a trail of thought into far outlandishness, imagining what it would be to be the last woman in the world, with supplies (let alone access to new oven parts) running out. She is fascinated with objects (pens, for example) and writes a great piece on abandoned clutter, disturbed when her landlady turns out the contents of an outbuilding. This being B’s clutter, the piece de resistance is an old despairing love letter from a lapsed admirer. Handling relationships is one of B’s central themes. In ‘A Little Before Seven’, she is preparing for an encounter with an individual man. In ‘The Big Day’, she decides to avoid the general public. In ‘Finishing Touch’, she is throwing a party, one not intended for those people who are ‘hell-bent on getting to the bottom of you’. For B is eccentric, and she knows it (‘And so what!’, you hear her cry). 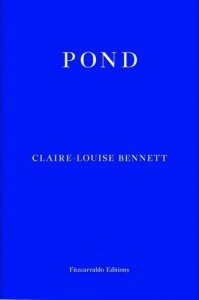 For all her attentiveness to the world around her (the sound of cows ‘rearranging themselves’, the ‘whack’ of the woodpigeon’s wings, raindrops attached to fronds of grass ‘like a squandered chandelier dashed headlong down the hillside’), B is ambivalent on the subject of being looked at herself. She loves dressing up, in its season (though is more often to be found garbed in ‘a particularly shabby coat’); she fantasizes about being seduced by a passing stranger; she travels some distance to give a perfectly well-referenced but unconventional talk about the language of love at an academic conference. However, she also talks about displacement, of belonging and not belonging in a place, of loneliness. This, it seems to me, is the corollary of her honest and exacting attention to life, so different from the brash approach of those who like to get to grips with it, ‘refusing to let anything come between them and the rest of it’ (my italics). Sensuous, thoughtful, yet shot through with merriment (see her ode to tomato puree and her comments on laziness), these bulletins from seclusion provoke as well as celebrate. Published by the Dublin press who gave us Kevin Barry, Mary Costello and Colin Barrett, they make you long to see what Bennett will do next. 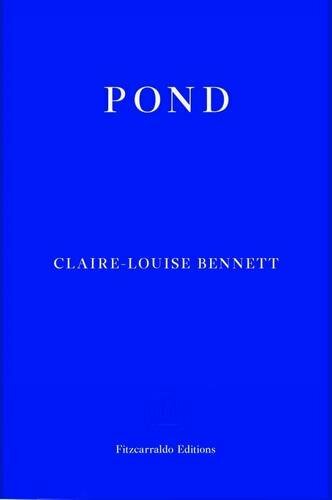 To be published in the UK in October 2015 by Fitzcarraldo.